It's possible to connect it to other devices such as Raspberry PI through its 20 pin edge connector. 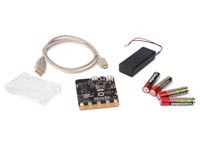 The built-in compass together with the accelerometer and motion detector ensures that the micobit has endless possibilities. 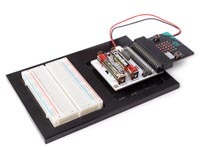 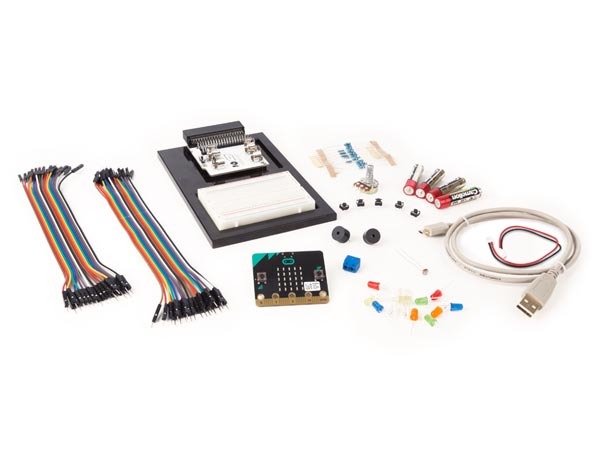 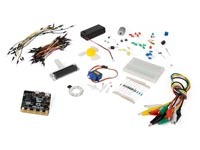 This advanced kit included a microbit project holder, breakout board & components. 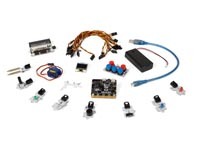 It is the ideal kit for medium and advanced users.